It is said that there is a kind of cat that can reach the heaven to become the god as long as nine tails. Every practice to one stage will have one more tail, but it is very difficult to success. When the cat uniting to eight tails, it will get a prompt to help its owner to achieve a wish, after the completion of wish, it will grow a new tail as well as fall off a tail. 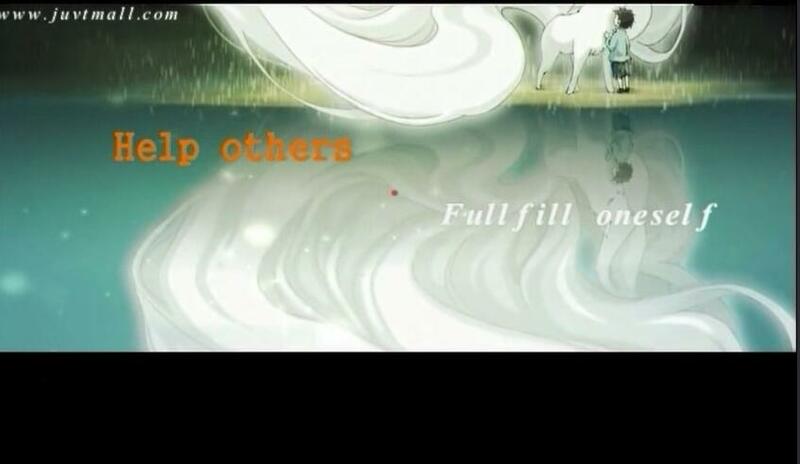 It is still eight tails. 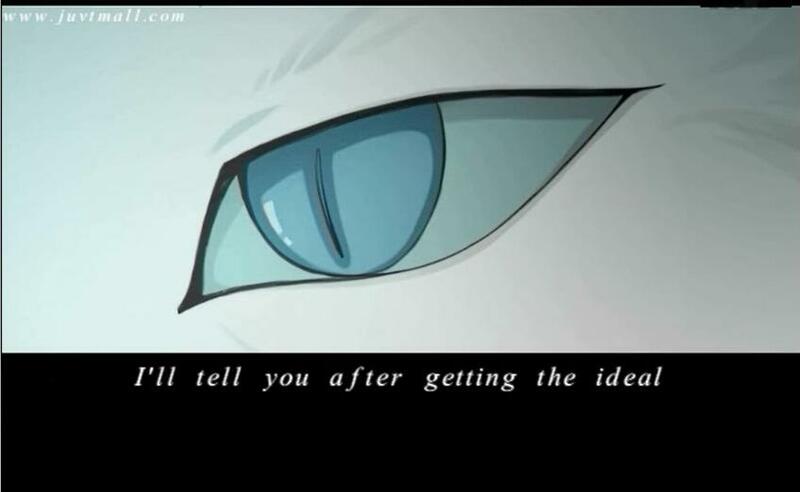 It seems like a strange cycle, that is to say it's impossible to build a nine tail anyway. A very devout cat, has been practicing for hundreds of years and helping many people realize the desire, but still eight tails. One day, it met a boy be trapped by wolves, by its nature, quickly drove the wolves and saved the boy, then found the youth is the first master's offspring. According to the rules, it needs to help the boy realize a wish. The cat asked the boy what his wish was, and he could not answer it for a moment. The day passed and the boy still didn't make a wish. The cat said to the boy, "you must make a wish and tell me what you wish for. " 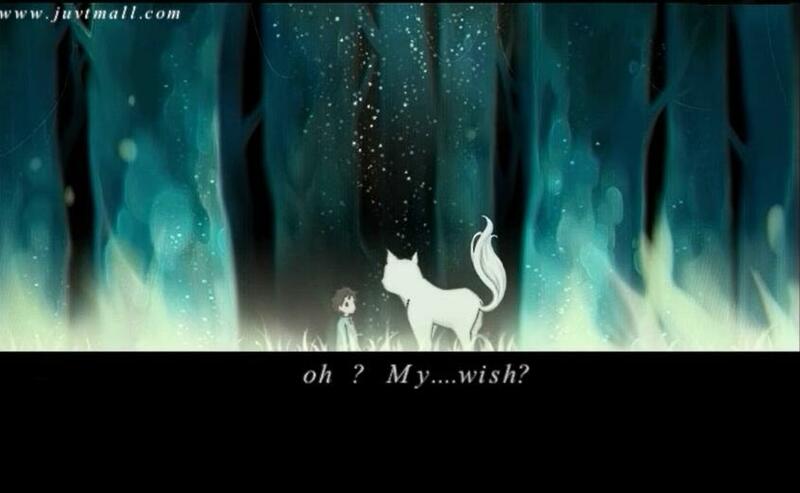 "Why do you must help me to fulfill a wish? Do I must make a wish?” The boy said. 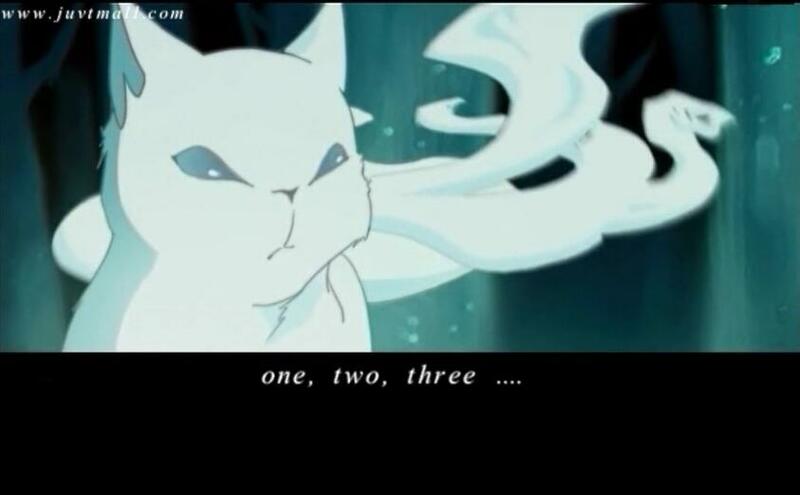 Then, the eight-tailed cat grew a magnificent nine tail and become a real nine-tailed cat. 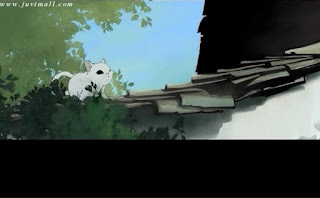 The cat had been practicing for hundreds of years, or even thousands of years with fulfilling the wishes of others, just to wait for such a man to fulfill its wish. 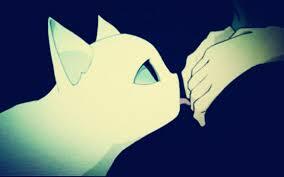 In the end, the cat licked the boy's hand and left silently. For the pie falling from the sky, people always take it for granted. It may be the greatest generosity, the most sincere feedback, to spend our god-given luck to complete others. Now, we, JUVTMALL is the nine tails cat, and you, custom as the boy, we can meet your need, as the same time, you could help us become better. It is an achievement in both sides.